It’s true with sports, hobbies and anything else we’d like to improve in our lives: We get better with practice. 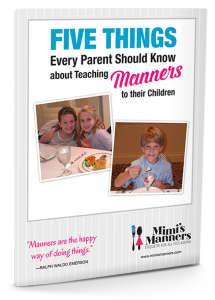 Discussing these hobbies is also an easy way to explain to them that their manners will only improve if they practice. It may be hard to hold the fork and knife the correct way–or take their spoon “out to sea” but as it is with their hobbies, each manner becomes easier the more they practice. 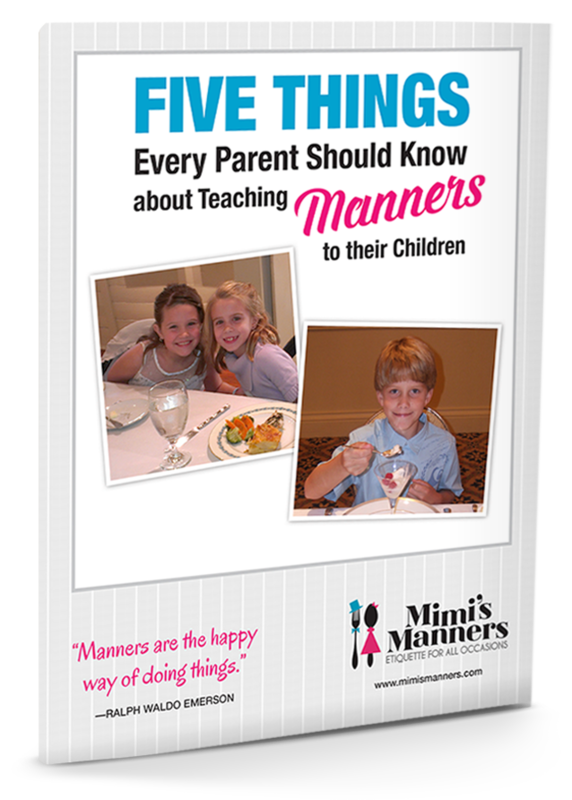 To become better with their manners, I encourage the children to share what they’ve learned in the class with family members and practice at home. Cutting their food becomes easier the more they practice. Shaking hands is easier the more they practice. Writing thank you notes becomes easier the more they practice. 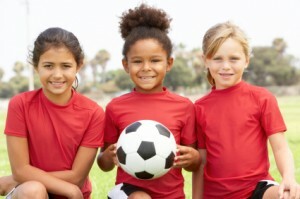 They quickly realize that they new skills they’re learning may be challenging at first, but just like riding a bike, or hitting a baseball–the more they practice, the easier it gets! My 12 year old daughter would be uncomfortable with children much younger than herself.